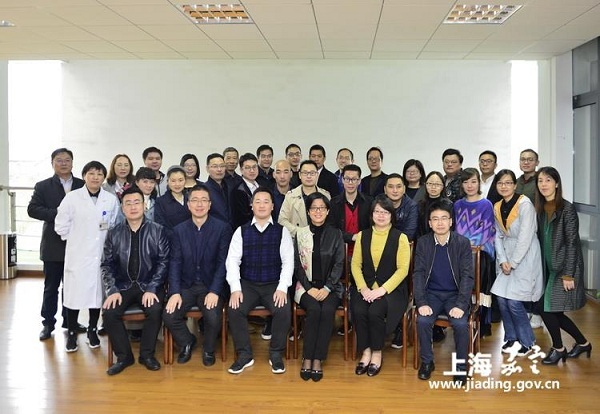 A training course for general practitioners (GPs) from Wenzhou, Zhejiang province, got underway in Jiading's Malu town, Shanghai on Nov 12, marking the beginning of Wenzhou and Jiading's cooperation in medical services. The local government has attached great importance to its strategic cooperation with Wenzhou, launching nine key projects, covering aspects such as medical services, education and tourism. A total of 10 trainees have embarked on their studies in both theoretical training and clinical practice, digging into areas including intelligent medicine and the integration of heath treatment and the convalescence of patients. Wang Chuiling, an official from Wenzhou Health and Family Planning Commission, said he hoped more cooperation between Wenzhou and Jiading can be carried out in the health field. 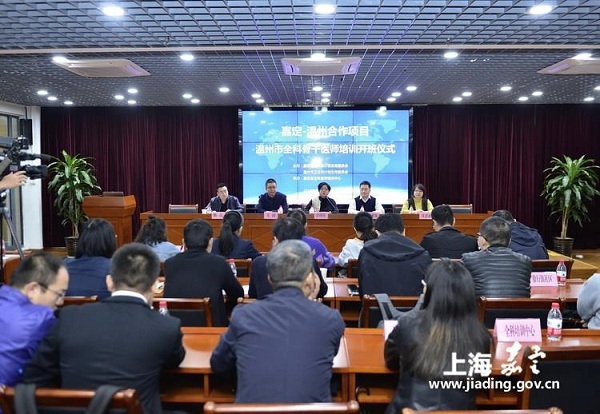 According to the three-year strategic cooperation agreement signed between the two areas, 100 GPs from Wenzhou will be selected to have the further training in Jiading starting from this year.